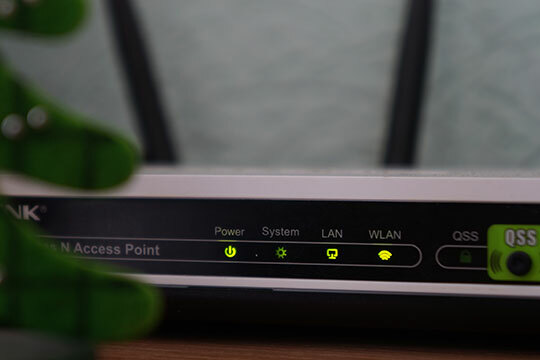 You are here: Home > Tutorials > Internet > 5 Common Issues with WiFi Networks You Should Know! WiFi networks became not only common but also necessary for our comfort. We use WiFi on our devices to connect to the world and losing this connection sometimes seem disastrous. Find out in this article about the most common WiFi issues that you can fix yourself. It is impossible to overstate how important the Internet has become over the recent years in every area of our lives. 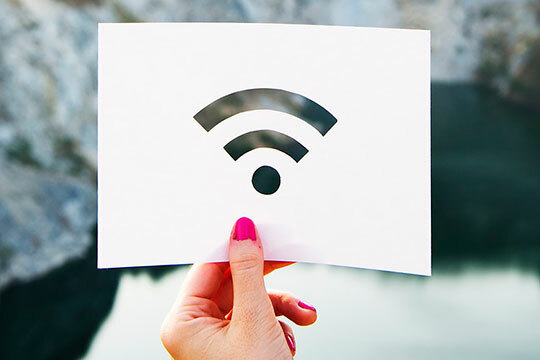 Quick and easy to access WiFi connection became one of the most desired commodities, often prized even above having hot water. WiFi networks are established in our homes, schools, hospitals, at work, in public – everywhere. There are occasions when you have a strong signal and connection but no internet access. It is a problem that can be caused by many reasons such as adapter connections, maybe you’re out of range, or wrong network settings. The first thing to do is to check your network address to see if it’s in its assigned range. If you’re using a small network, it at times runs out of addresses to assign. Your devices create a self-assigned address, and this cannot route data elsewhere. Also, there are systems which give you a clue as to where the issue is. If your WiFi connection symbol is showing an exclamation point, it means there is an issue there. You should not assume that your WiFi network is the one with a problem though. Check your firewall settings too. Some of them restrict access to new WiFi networks without permission. There are firewalls which will show you a prompt to accept or reject access. However, there are those that will silently block the connection, and you have to check manually. If all these are okay, then you can be sure that your WiFi connection is the one with a fault. Recommended for you: Data Encryption: What is Encryption? Types of Encryption and Security! 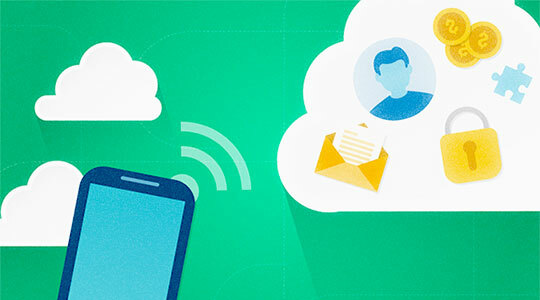 The main reasons why you’re experiencing disparities with your network could be the distance from the router, erratic broadband connection, congested network and the wrong based station connection. If the distance is the reason for poor connectivity, move closer to the router. Different routers have a different range at which their networking is effective. 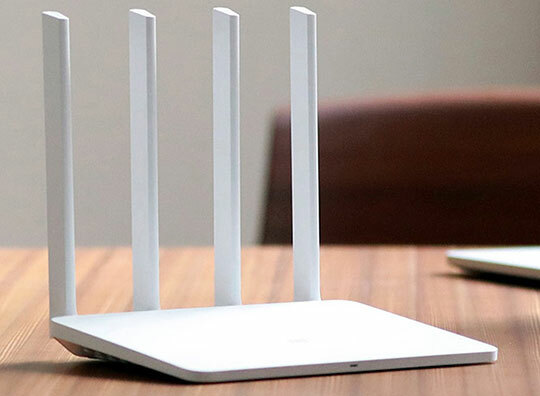 With the wrong base station, you need to understand that at times your device does not know which network has the most reliable connection. If you’re using WiFi with identical security settings and routers that’s when this problem arises. You can select the base station to connect to solve this issue manually. It can be quite difficult to fix an erratic broadband connection. However, you could plug an Ethernet cable in the router, and you will also need a bandwidth tester which you probably don’t have. You can purchase a network monitor which shows you the performance of a network. When there are a lot of WiFi networks in your area, this can affect your WiFi performance. If you are using an office or home network, it is easy to solve this issue. Switch from the default channel automatically assigned to your device. If you have a 5GHz band, setting it to channel 149 solves this problem. You can also use WiFi explorer to see which WiFi networks are in use around you. You are sure that a network should be available where you are, but it does not appear on the list of available WiFi networks. The first thing to do is check if you mistakenly disabled your WiFi. Also, check if your device is on airplane mode, this disrupts WiFi connectivity. Also, your bandwidth can affect your connectivity. There are devices which can only connect to the 2.4GHz band. The network may also be down, and all you need to do is to wait for it to come back. You may also be out of range, or the network is a closed one. Check these factors before calling a tech guy. If you have a lot of devices connected to your network, it becomes difficult for it to handle all of them. It may start behaving inconsistently, but the solution is disconnecting some devices from it. It will make your WiFi more stable. Some WiFi networks do not support huge capacities and the more devices you connect, the more the performance drops. There are a couple of reasons when a network asks you for either a username or password, and you input it, but you still have no connection. The first thing to do is check if you put the correct capitalization and spaces in the username and password. The other thing to check is whether you got connected to the right network. They may have similar names which can confuse you. Also, if the connection is malfunctioning or gets overloaded, it will reject any new connections. You may also like: 10 Best Selling Newly Launched Routers (Computer Networking). 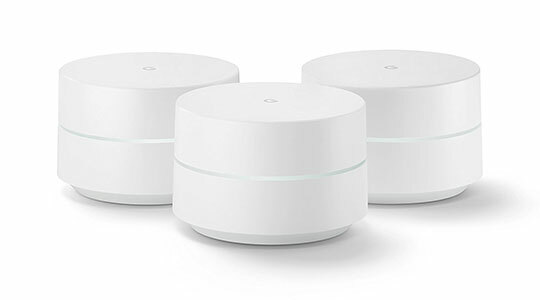 From the above issues, we see that most common problems with WiFi connectivity you can solve on your own. Before condemning your network provider for shoddy services, check if the problem lies on your side. Have you experienced any of these issues? Kindly share with us how you fixed them in the comments. This article is written by Roland Harris. He is a writer and a techie from California. 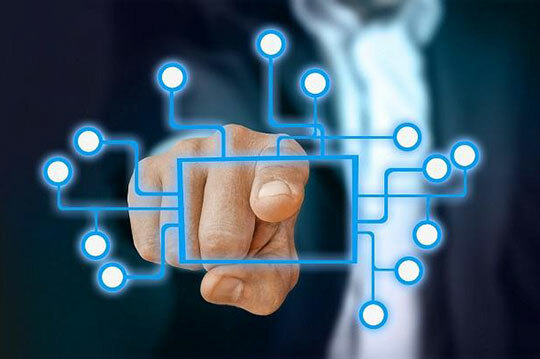 Infatuated by technology since childhood, Roland works as a computer engineer and also strives to find and share knowledge of technology through his writing on his website https://besttechexpert.guide/.